Lovely Literacy & More: What are these things called "essential oils"? Let's talk about this Premium Starter Kit! Mine is Canadian style. 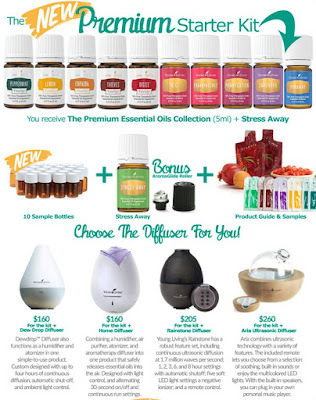 It comes with a diffuser, 11 of the most popular oils, a roller, samples and awesome literature! For my U.S. friends, you get to choose which Premium Starter Kit you would like to start off with. Lucky you! 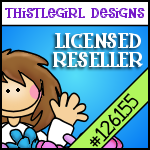 At first I just wanted the kit to diffuse some smell good oils & make lots of sugar scrub. It wasn't until my kit came in that I turned to Pinterest. Once I opened multiple tabs on Pinterest I discovered just how amazing these YL essential oils really are. 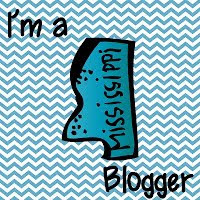 I read tons of personal testimonies from different bloggers about how YL essential oils changed their lives and how they use them daily. Most importantly I read so many stories about how they use these oils for their Littles, and how they are safe for their children. These oils are pure and chemical free! The recipes and ideas for what your oils can be used for are endless, literary. This is my little, Raley. She is my whole world and if these essential oils can be helpful and good for her then why not give it a try. I am also expecting baby #2 in a month and discovered wonderful recipes using essential recipes for my heart burn and intense braxton hicks contractions. Again, thanks to Pinterest. I wish I had known about these oils when I first had my Raley. If you are interested in what oils have to offer you can check out the Young Living Essential Oils site here, the Canadian site here, and don't forget to stop by my Pinterest board which gives you just a few ideas of all the ways you can use oils for you, your family, pets, littles, and home. WHY did I choose Young Living? After looking into the oils of all different brands once I was hooked on that sugar scrub I told you about, I made the confident decision to go with Young Living. This is hands-down one of those cases where you get what you pay for. Yes, you *can* buy a cheaper bottle of oil elsewhere, but *buyer beware* you’re receiving an inferior product. 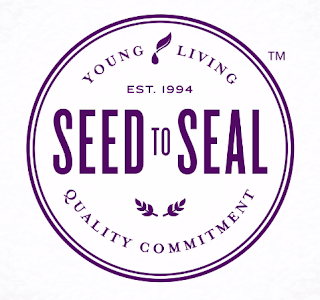 Young Living is the only company out there that has what is called the “Seed to Seal” promise, or anything like it. It means that Young Living controls every single aspect of their production line. They own their own farms. They plant their own seeds. They cultivate their own crops. They use essential oils on their plants. They oversee everything, literally, from planting the seed to sealing the bottle. They can say with a 100% guarantee that they know what is inside each and bottle, and that they are pure beyond a shadow of a doubt. This is why I chose Young Living. The skin is the largest organ in the body, and if I’m going to be consistently using these products on the skin of myself and my loved ones (and breathing them in, and ingesting them), I want to know exactly what I’m getting. YL gives me that peace of mind. 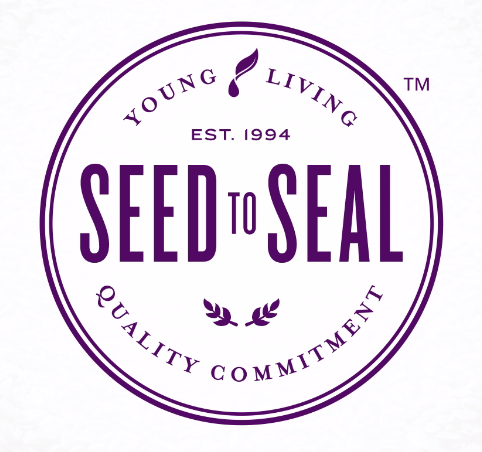 Want to learn more about Young Living essential oils? I would love for you to email me : lovelyliteracyandmore@gmail.com. I am in love with my Young Living Essential Oil starter kit! If you are Canadian you can view the digital Product Guide here. My family has quickly become obsessed with essential oil brands, we’ve got at least one diffuser going every day to keep things fresh and germ-free.